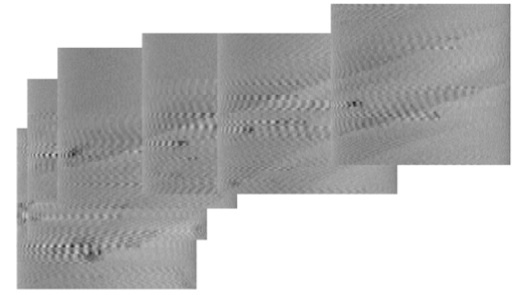 Ben’s review entitled “Opportunities in high-speed atomic force microscopy” was published online in Small earlier this week! Congrats Ben! Charl attended the University of Bristol‘s first graduation ceremony in China on Saturday, held in ChinaWorld Hotel in Beijing. There were more than 200 students who received their degrees, including Li Ye, one of the first BCFN Masters’ students! It was wonderful to share this experience with him – congratulations Li! See also the UoB’s Weibo pages for more photos and further details (in Chinese!). Charl is spending his last few days in China networking and meeting colleagues from all over the world (but mostly from Europe! 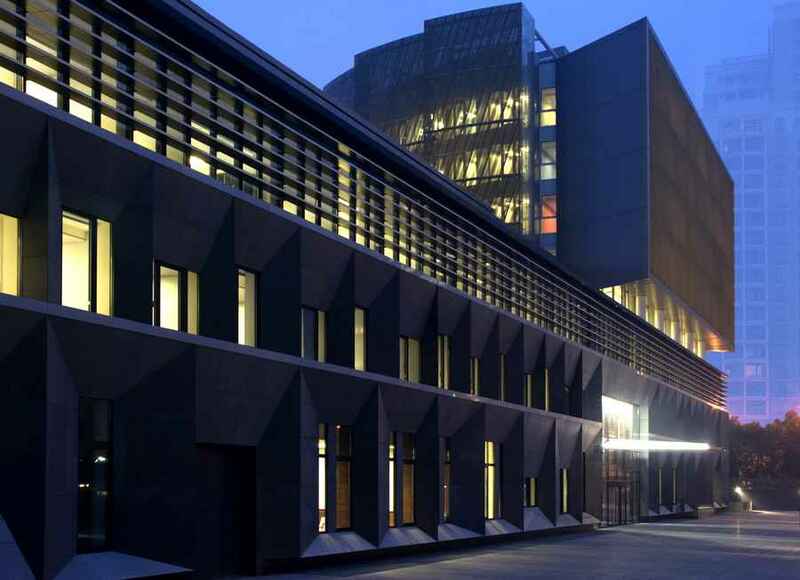 ): at the end of last week he joined the Euraxess Share Event (at the impressive French Embassy in down-town Beijing), and will join the Sino-German symposium (“Frontiers of Functional Supramolecular Systems”) at Tsinghua (Monday and Tuesday this week). He also attended the UoB’s graduation ceremony on Saturday, the 20th of April, but more on that in a separate post! 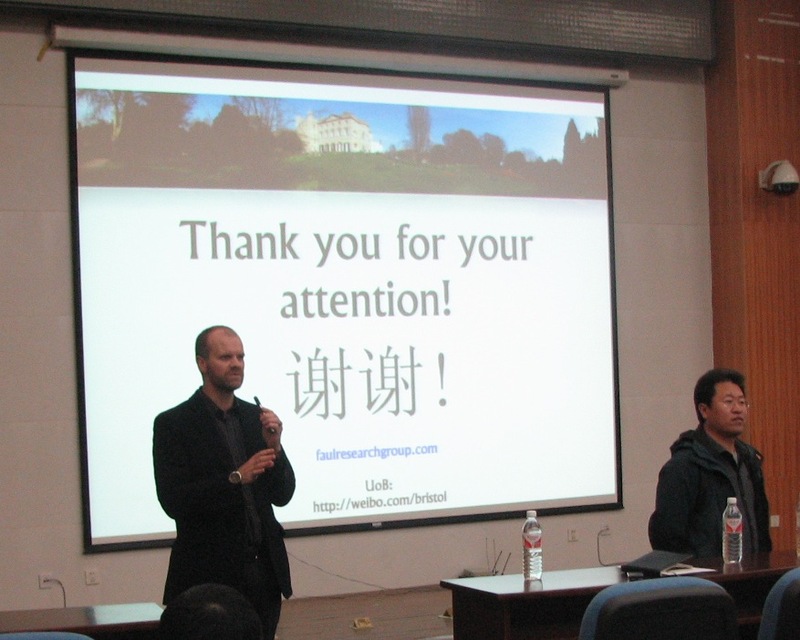 After a number of lectures introducing liquid crystals and soft matter to the undergraduate students from the Department of Chemistry at Tsinghua University, Charl’s time in China is slowly coming to an end. Here a photo of Charl with some of the students who joined the course! Thanks to everyone who contributed to make this a very enjoyable experience! Charl gave a research seminar at the State Key Laboratory of Supramolecular Structure and Materials at the College of Chemistry, Jilin University today. Here he can be seen after his talk with Professor Sun (deputy head of the College). 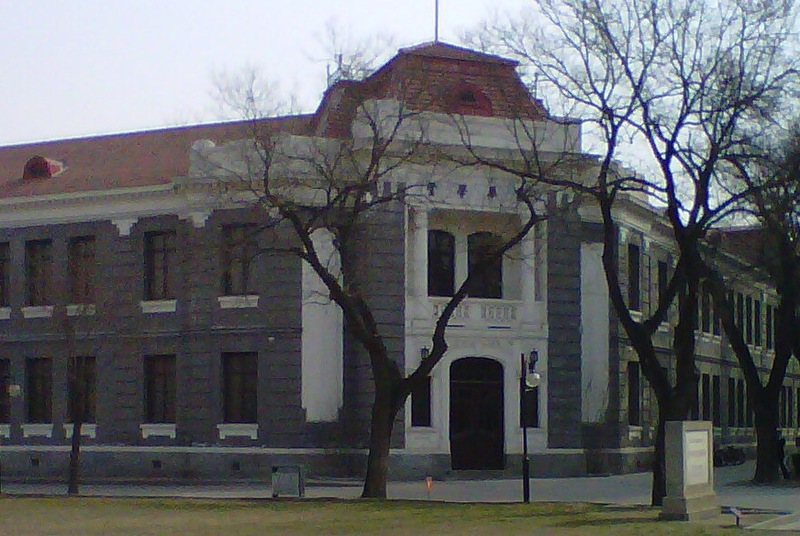 Charl has been in China for the past two weeks, lecturing at the Department of Chemistry, Tsinghua University, in their Tsinghua Xuetang programme for undergraduate students (“Introduction to Liquid Crystals and Soft Matter”), as well as joining in discussion with Prof Xi Zhang and his group on various collaborative projects. He has just arrived in snowy Changchun today, where he will give a research seminar at the College of Chemistry, Jilin University, invited by Prof Junqi Sun.